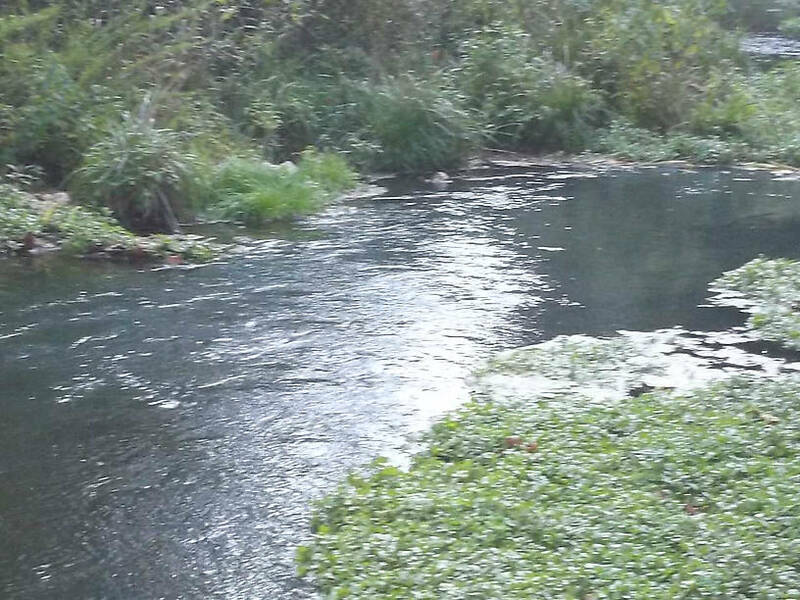 The Blue Ribbon water on the Current River. 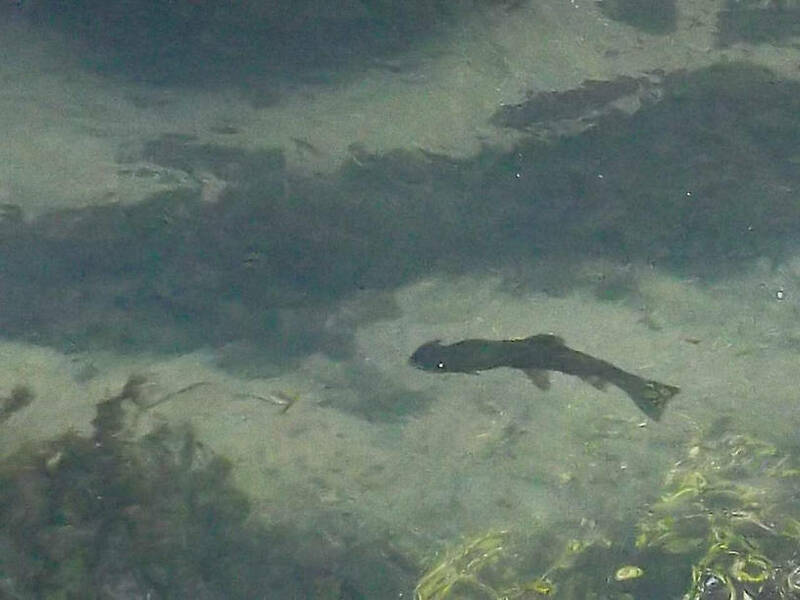 It is full of brown trout, but midday during a summer heat wave isn't the best time to find them. Part of the spring branch that feeds into the Current in Montauk Park. This section is quite pretty..but also allows bait fishing. It's too crowded to be worth a fly fisherman's time for the most part. 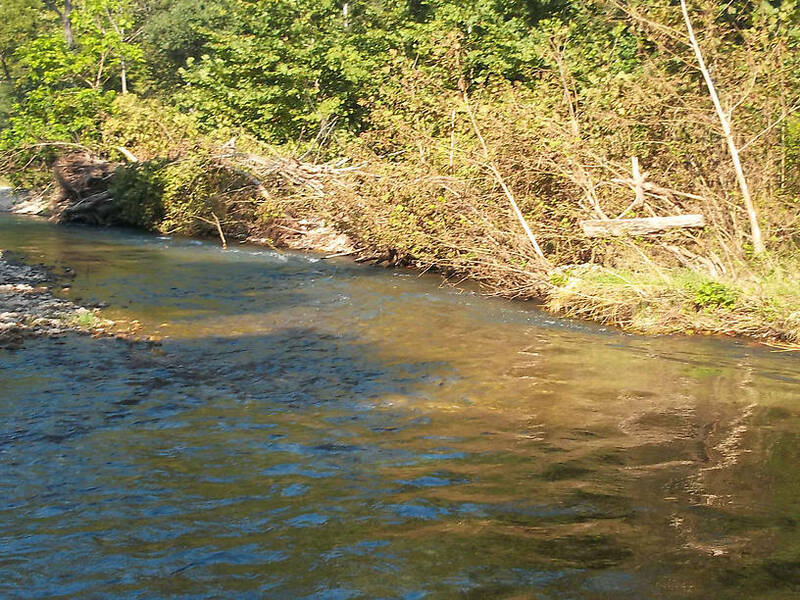 Sorry for the low quality photo.....but this is the catch and release stream in Montauk State Park. 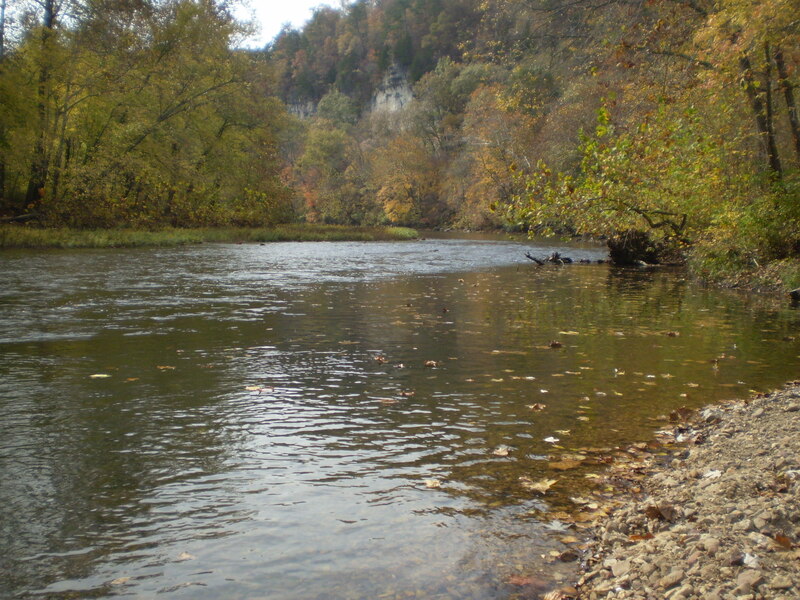 Posts: 319 I got out this weekend on the upper Current River. Now Labor Day weekend is not the best time to hit the Current because it fills up with floaters something beyond what you would believe, and they are not for the most part well behaved either. So for the most we fished within Montauk State Park where floating is banned to get away from the party crowd. Montauk is blessed with a long fly fishing only area and even some catch and release water. 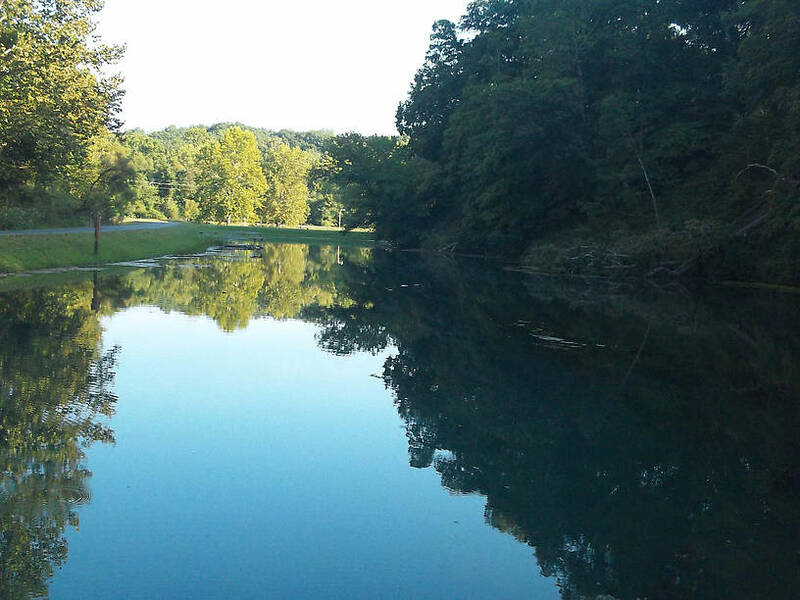 As you may guess fly fishing is not so popular in Missouri, so this allows one to have a good time and have good chunks of water to yourself even on summer weekends. 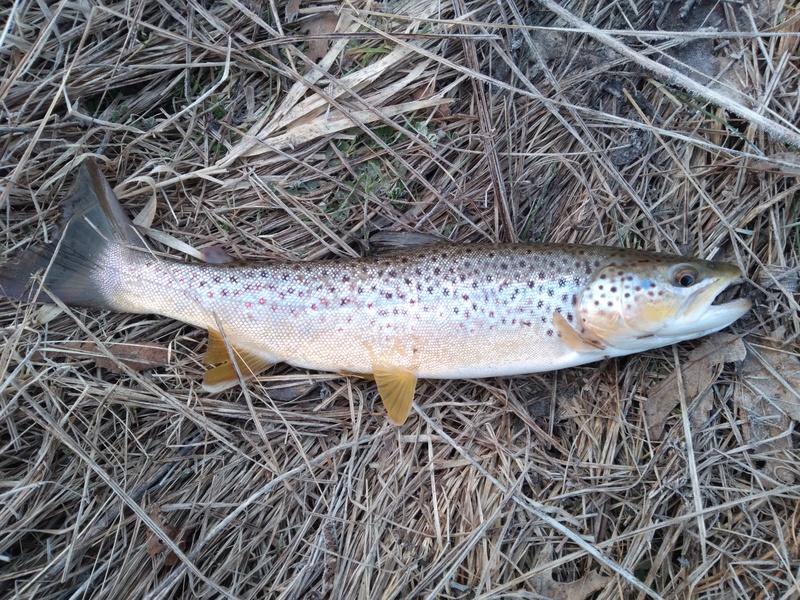 I started in the fly fishing only section of Montauk State Park Saturday morning. Fishing does not open until 7 AM, so it was full light by the time I was able to start casting. But it was well worth the wait. The fly water was lightly fished at that early hour, and I had my pick of the abundant bouldery pocket water it had to offer. Nymphing produced well for the rainbows as it always does. After a good while fishing the waters of Montauk Park, we did (very) briefly make it down to the main river, more to take in the scenery and get a few pictures than to fish honestly. 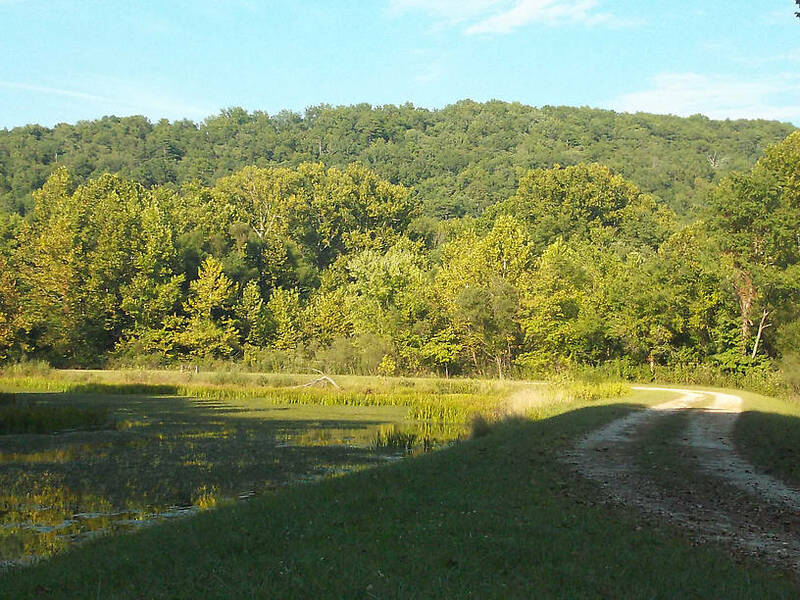 This is a place we love to fish in fall, winter, and spring. 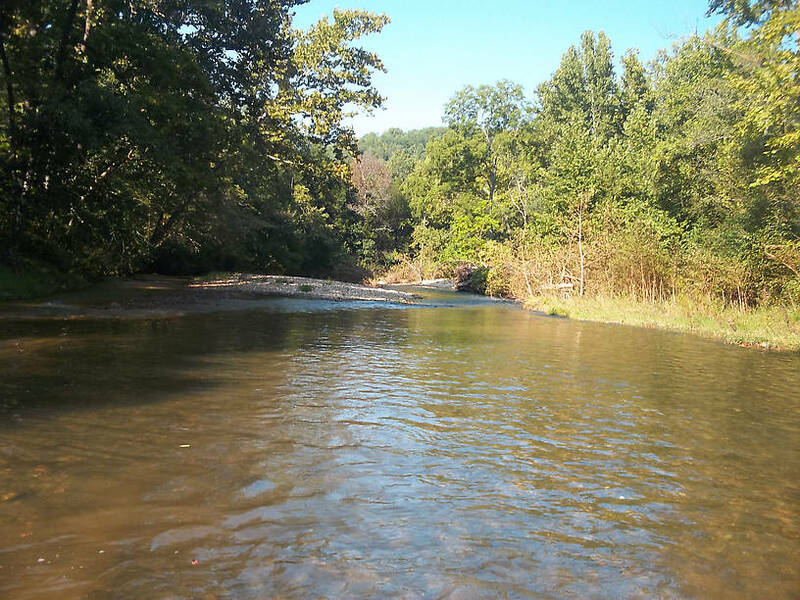 We went to an access in the Ozark National Scenic Riverways along the Current's blue ribbon trout section. This section is prime brown trout water. It holds up fine during the summer but it just doesn't have the same feel. We did scare up a few browns but the heat was terrible for both man and fish and we did not even give it an honest effort. After that we did make it back up into the fly water of the park for the evening bite. The section we fished earlier that day was the extreme upper reaches of the Current River. The stretch we fished in the evening is actually a small, short spring branch tributary. This water has the benefit of also being catch and release only. The fish are larger and more plentiful here than anywhere else, which is saying something. It looks and fishes like a classic chalk stream, but these are stocked fish which does take away a certain part of the ambiance. The fishing was pretty good though, and the country is pretty. I'll let the pictures tell the rest. Posts: 1284 Very nice, Motrout. Thanks for sharing. Posts: 319 No problem, thanks. Posts: 2345 Hey MO, been through some of that area and it is BEAUTIFUL. 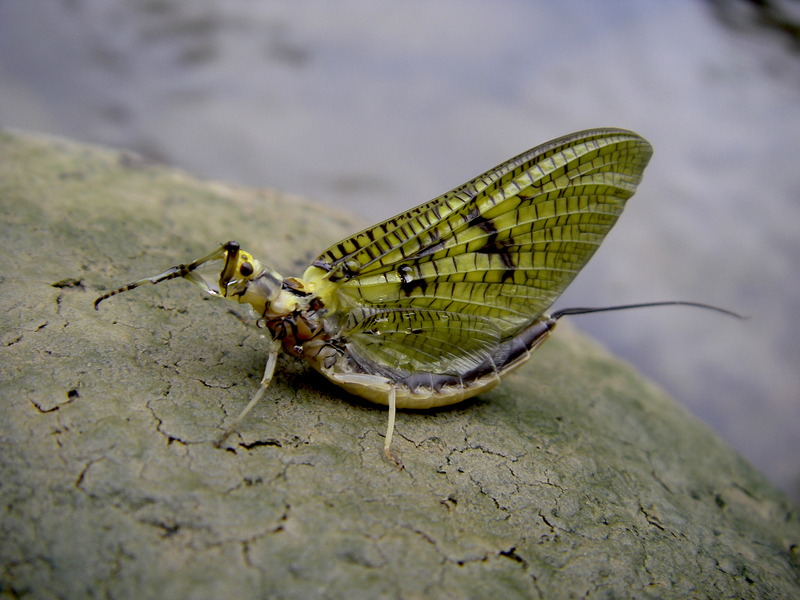 Plenty of trout to be had, but you're right, this isn't the time of the year for MO's trout waters, unless you can find some spring-fed reaches without bait fisherman (Crane Creek, been there and it's lovely with wild rainbows, catch & release only!). 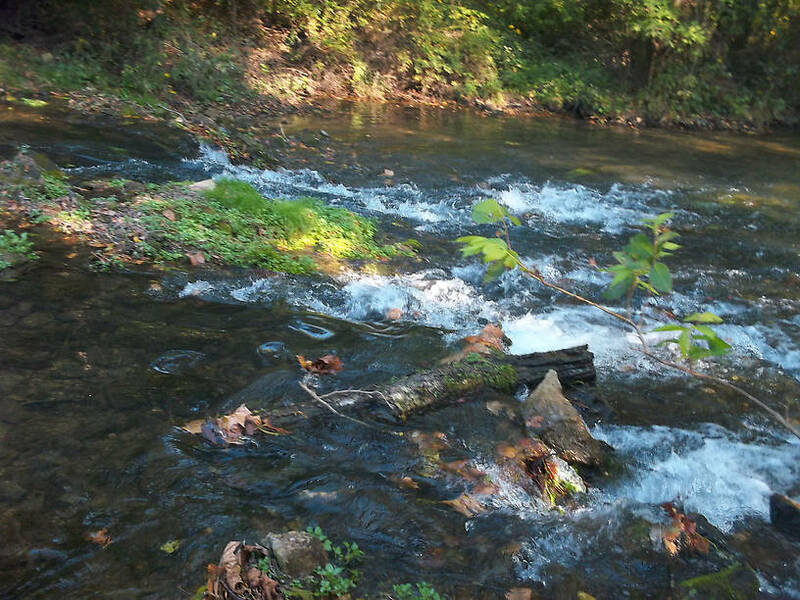 When you get back there during cooler weather, show us some fishies from the Ozarks! I've been posting pics lately because almost no one else has and I know everyone's been doing at least SOME fishing! Posts: 319 When it gets cooler I plan to post some reports from our wild trout creeks. That's where my heart truly lies but 95 degree weather is not the time. October is usually one of the best months to fish them so hopefully I'll get on a few then! Posts: 287 Thanks for the report. I get a kick out of seeing waters I'll probably read about and never get to fish.